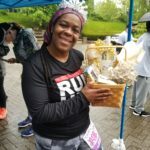 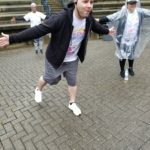 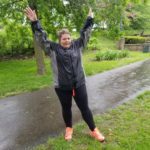 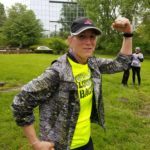 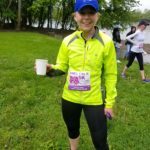 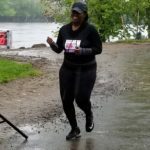 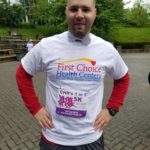 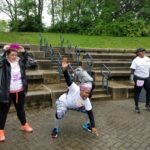 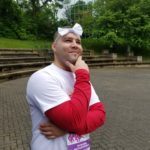 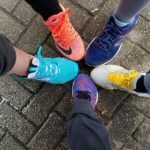 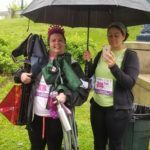 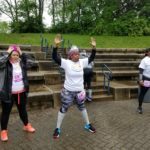 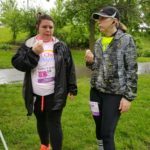 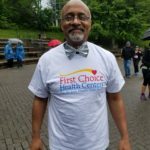 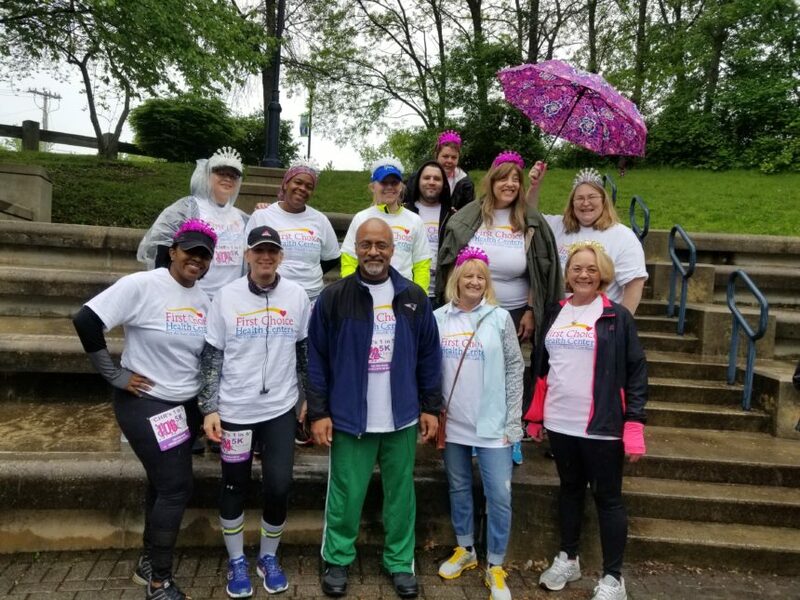 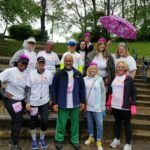 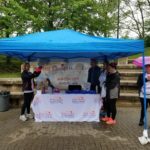 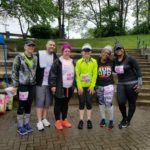 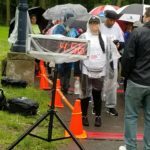 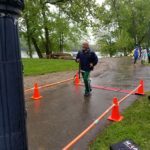 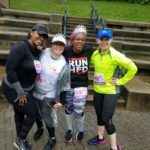 On May 19th, First Choice employees braved the cold and rain to participate in the chr run/walk to support mental health programs and services! 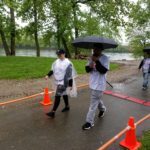 Thank you to all our employees who braved the very wet conditions to volunteer and participate in this great event. 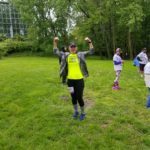 Congratulations to our very own Samantha Moberger who was the overall winner of the event, and Anne Worshoufsky who came in first in her division! 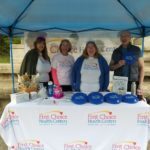 In addition, we also had a little fun celebrating the Royal Wedding with tiara’s and bowties!